Happy belated new year! I know we missed December's Digest, but things we're just so crazy with other blog things and life things, that it completely slipped our minds! Enjoy this GIF of fireworks over Cinderella Castle as our apology (Andrea is too sweet, it's completely my fault [it usually is], and I am VERY SORRY! - Evie). 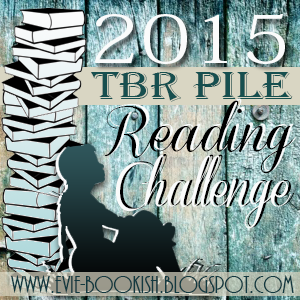 We had our first discussion for our 2015 TBR Pile Challenge Read Along with Throne of Glass by Sarah J. Maas! 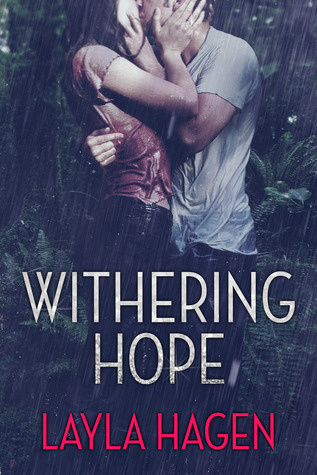 If you want to join in on the discussion, you can hop on over to part one (chapters 1-28) and part 2 (chapters 28-55)! Tomorrow we've got a great selection of books to chose from for March's Read Along so make sure you vote for the book you want to read most! I got back into graphic design. I enjoyed working on two blog designs - for Stephanie from Steph in Wonderland and Justin from Justin's book blog (love ya both!). It reminded me how much I love designing and how much I miss it! Joe and I officially become home owners when our downstairs toilet needed replaced and our dining room chandalier blew a wire. Both were fixed, by ourselves, and we are pretty pleased with our selves. I got settled in my new job as assistant safety director for my company. I'm already liking it more than my last position, but wow do people hit a lot of inanimate objects. I tried Chipotle's new Sofritas. Okay, yes. I only did it because the bribed me with free Chipotle at a later date, but I tried something new and that's what counts. 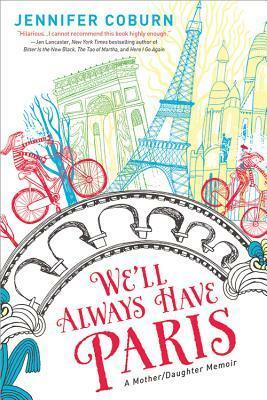 Blog tours! We've got some great blog tours coming up next month with some amazing giveaways. I'm not going to spoil the surprises, but every time I look at our calendar I squeal a little. Reading our March Read Along. 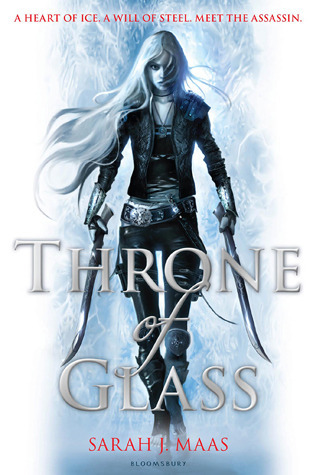 Okay, maybe it's the English teacher in me, but I loved reading Throne of Glass when I knew it was going to be discussed with our readers. Not just a review for you guys to check out, but an actual discussion. Also, I love checking out the votes to see how close some of these books get. Who knows, Bentley may have to make another decision for us! Nothing to really report. I had a super uneventful January. However, I am not going to complain because it means I got the time to start to settle. A new job. Not sure where I am headed yet but I do know that it is time for a change and I am ready for it. My dog possibly getting pregnant. Weird thing to be excited for I know, but she is a show girl and I have looked forward to this for a couple of years now... Have you seen Collie puppies?! They are too freaking cute!!! Becoming more active on the blog. Life has gotten in the way for far too long!! I miss being here and hope to be more active and get some fun stuff going in February! I'm back to school. I'm not really excited about this at all. But at least I don't have a class on Sundays this semester! And I feel way more prepared this semester than I did last semester. So that's good. I got my #OTSPSecretSister match! I missed sign-ups completely for the last secret sister round, but I got in this time and I am so looking forward to this. I already have the first two months of gifts figured out for my sister, and I'm happy I have someone else somewhere planning things for me. Honestly, I just look forward to hopefully getting letters or notes every month. I think that stuff is so nice and fun. So yeah--EXCITE. I am now obsessed with the show Shark Tank. My grandma was visiting over Christmas and New Years, and she was staying at my brother's house. No idea what compelled them to put the show on, but they watched it and decided they liked it, and then it was on when we were there, and now I am obsessed. I watch it whenever it's on. And when I have to miss an episode, I record them. Most are re-runs, but they're new to me, so yay! MY BIRTHDAY!!!!!!!! I turn 19 on the 12th, and I'm extremely excited for some reason. I have no special plans. Don't expect any grand gifts. But I am so pumped for the day. Richelle Mead is signing at Book People! Book People is a cool indie bookstore in Austin where a bunch of cool signing and stuff are held. Jennifer L. Armentrout was there this past August, and it was also where I went to my first book signing almost three years ago (Elizabeth Eulberg, Maggie Stiefvater, and Siobhan Vivian). 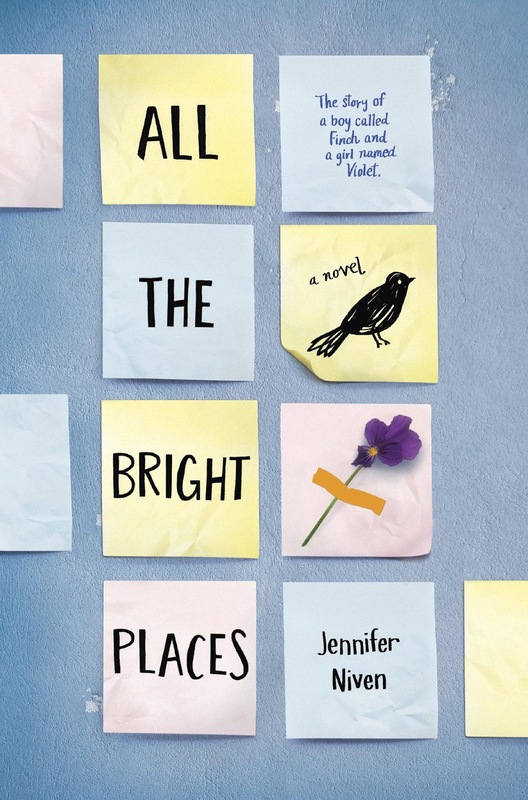 Now Richelle Mead is going to be there and I get to meet her and I cannot stop smiling. PLUS, I get to hang out with my good friend Mary! It's going to be such a great time, and I cannot wait. I'm really proud of Lexi because she put herself out there and made a good friend. She's super shy, so that was a real big deal. 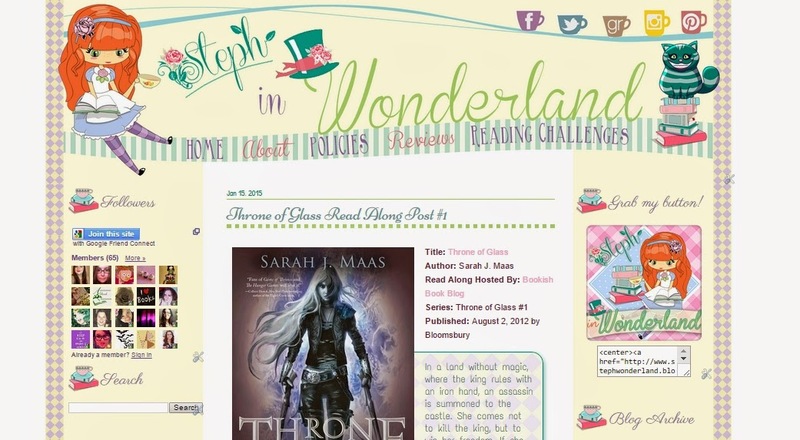 Our ever talented Evie redesigned Steph in Wonderland's blog and it's fabulous! 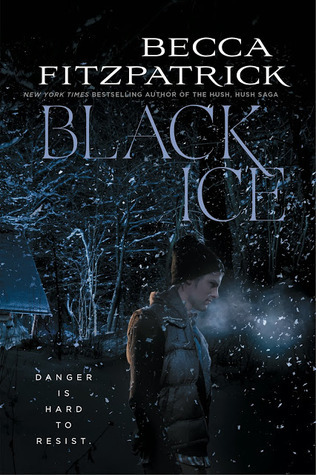 There is still time to check out the redesign and enter the giveaway for either There Will Be Lies by Nick Lake or an ARC of Red Queen by Victoria Aveyard!